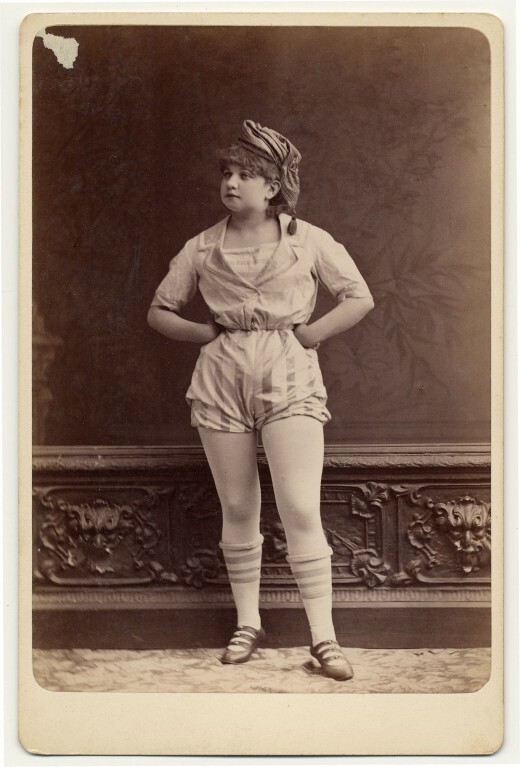 Check out these awesome pics of the exotic dancers of yore. 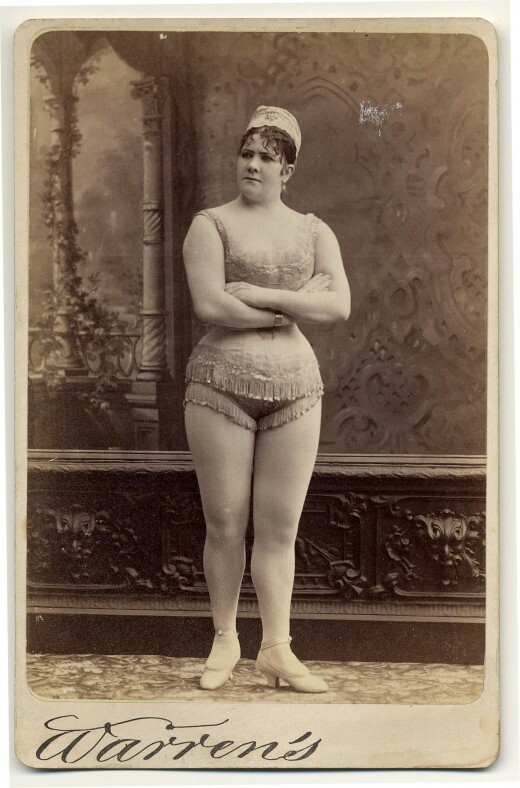 The images are from the Charles H. McCaghy collection of exotic dance from burlesque to clubs at Ohio State University. I love this totally grouchy looking lady above. 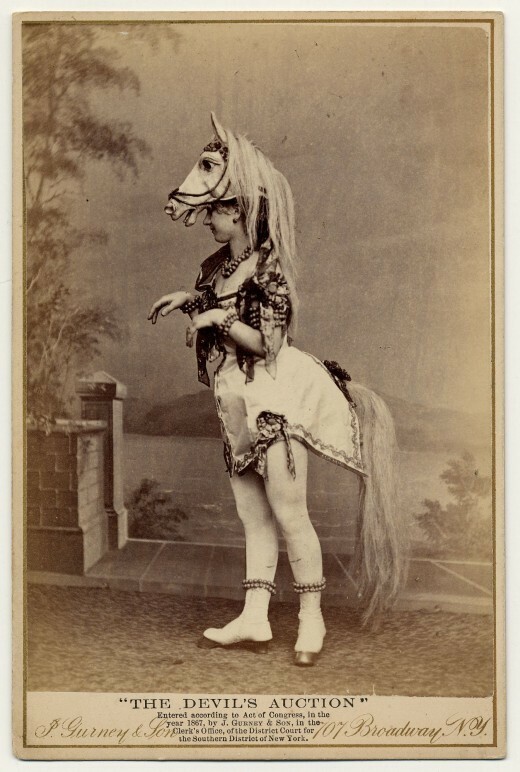 And the horse costume! That’s the best thing ever. And just for comparison purposes. Times have changed, huh? See the rest of the collection over at Ohio State. Next The Peek Freans song! They’re serious. VERY SERIOUS.